The Getting Started guide will walk you through scheduling, publishing and all the key features of Later! If you are getting started or just need a little refresher, the Later Getting Started Guide is just what you need. We’ll walk you through scheduling, publishing and all the key features of Later to make sure you get the most out of your account. Later is the easiest and safest way for you and your team to schedule, publish and manage multiple accounts. Best of all we have an entirely free plan. You will receive a push notification on your mobile phone when it’s time to publish your post. The notification will open your photo or video in the Instagram app, just hit “paste” in the caption field and then publish your post. Important: These are the limitations on Instagram’s API (application program interface). 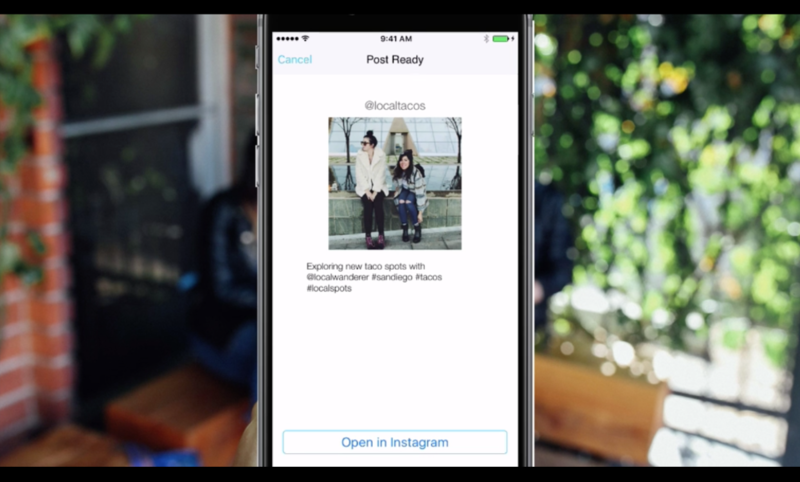 When Instagram makes updates to their API Later will make changes. Looking for information on free, premium and business plans? Have a look here. If you ever need help, we’ve got an extensive help area, a great blog on Instagram marketing and visual content marketing, and of course you can always get in touch with our amazing team via email or twitter.